Fishermen's Retreat! 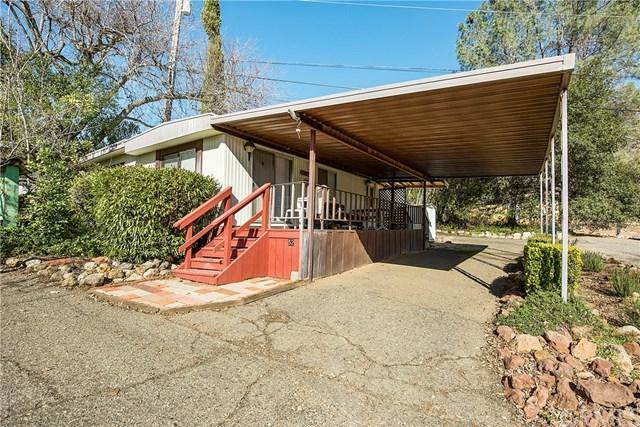 Cute & affordable mobile in a nice waterfront mobile home park known as Walnut Cove, in Kelseyville. 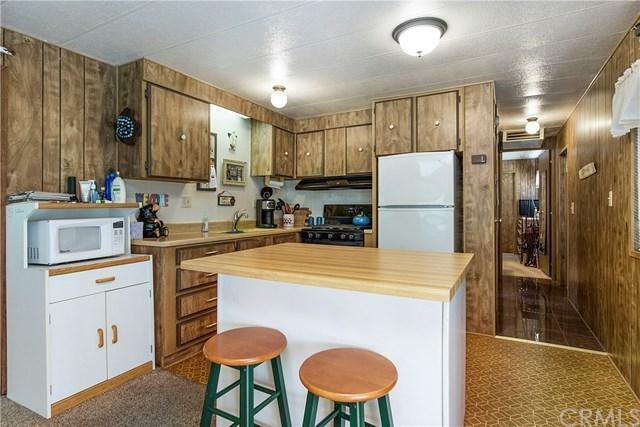 Only one block up from the water, and right near the community beach access, this 2bed/1bath, 1978 mobile is ready for your full time or part time living. New roof in 2018. 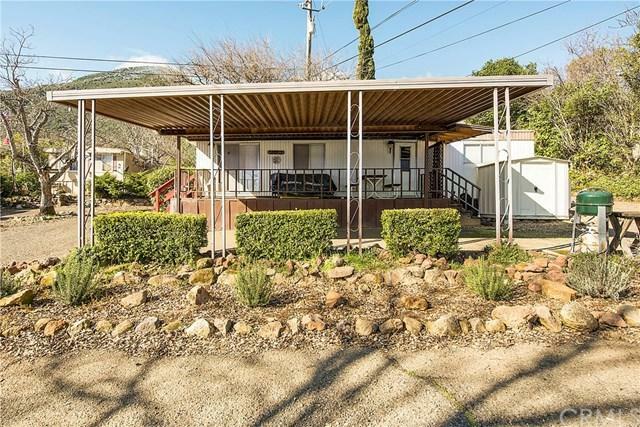 Small private backyard patio area & ample parking under the attached carport. Space rent includes water at $530/month. Boat launch, boat storage, & boat slips available too at an additional annual fee. 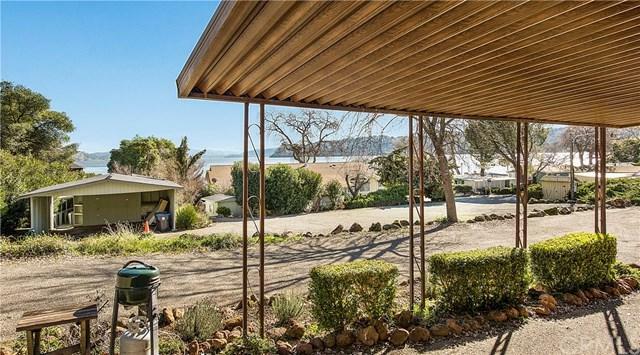 Nice lakeview from your front porch, with a short walk to the water-bring your fishing pole!